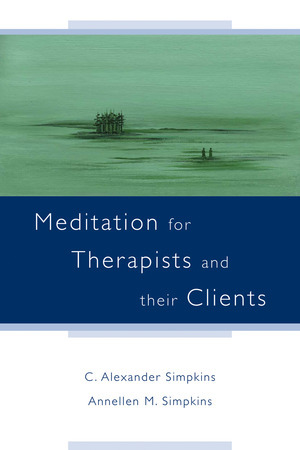 Meditation for Therapists and their Clients - Description | W. W. Norton & Company Ltd. Meditation is widely accepted today as having many health benefits. An evergrowing body of research reveals that meditation can be a valuable therapeutic tool for particular problems such as stress, depression, and addictions. Neuroscience research has given further evidence by uncovering some of the neural correlates. With promising findings, psychotherapists can confidently incorporate meditation methods into their practice. This book is written for health care professionals to provide new methods that can be added into their patients’ treatment regime. Therapists will find meditation personally helpful to sharpen clinical acumen and for personal growth. The book also directly addresses the needs of clients, to help them learn these practices and make them their own. 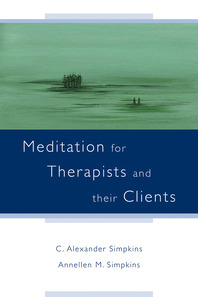 Drawing on a range of meditation tools and techniques—and not favoring any one particular approach—this book explains the principles of meditation to therapists, and demonstrates how to utilize these principles in psychotherapeutic work with clients.